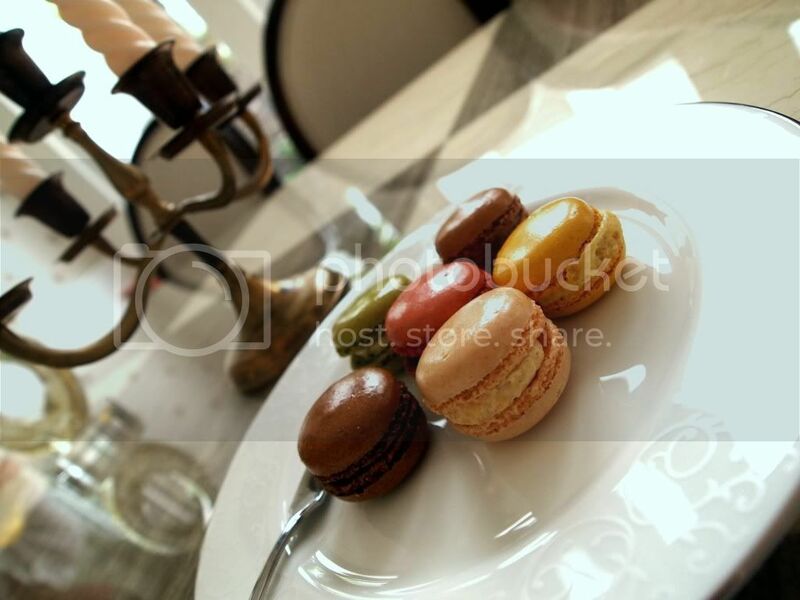 Got some Château Blanc macaroons from Four Seasons bakery the other day. 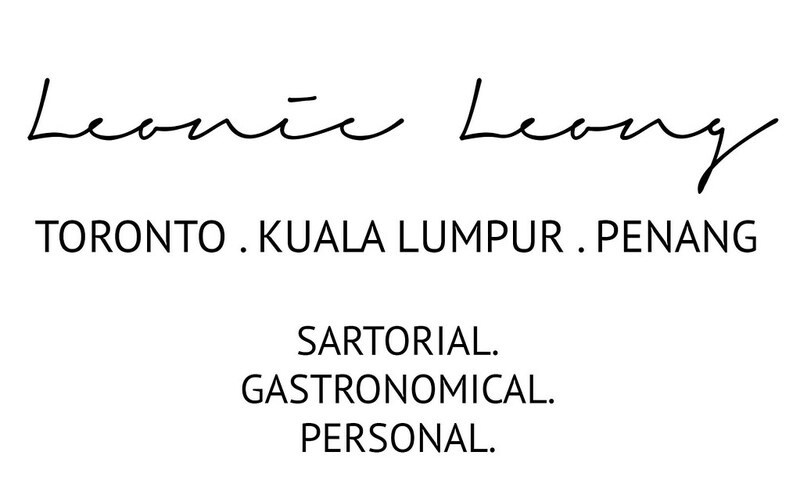 I know they aren't Pierre Hermé or Ladurée but so far in Penang, they are the closest in taste, yet. Can't wait to go for high tea next week with mummseh. 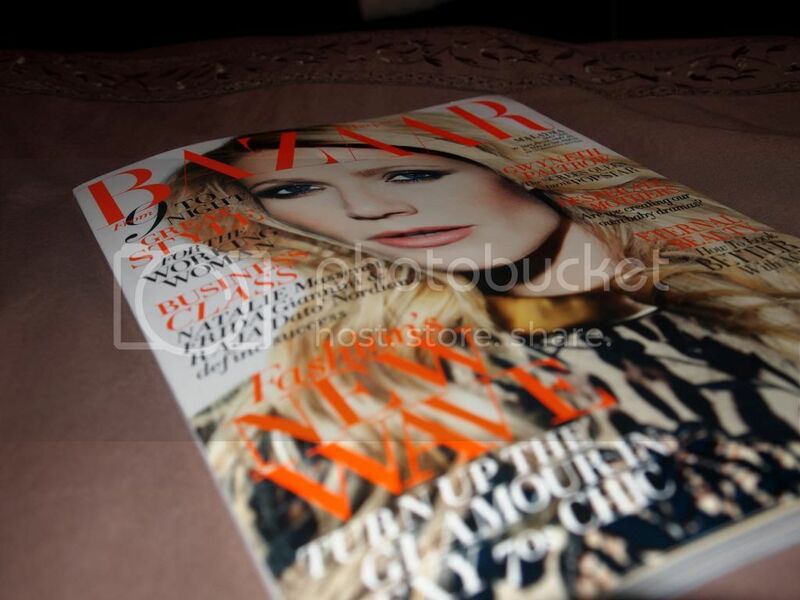 The Harper's Bazaar is probably the 1st magazine I bought in ages. I prefer going green and high tech. LOL. Annddddd, a random photo of me while getting ready to go clubbing the other day.